Hundreds of exhibits of the odd, the unusual and the just plain bizarre – Seeing is Believing! Each hole of our Adventure Golf offers unique hazards ranging from jumps and bumps to rivers and underground tunnels, all adding to the fun of the game. Look out for the water hazard on holes 11 & 6, and tackle the figure eight spectacular on hole 9 – a first to the UK! 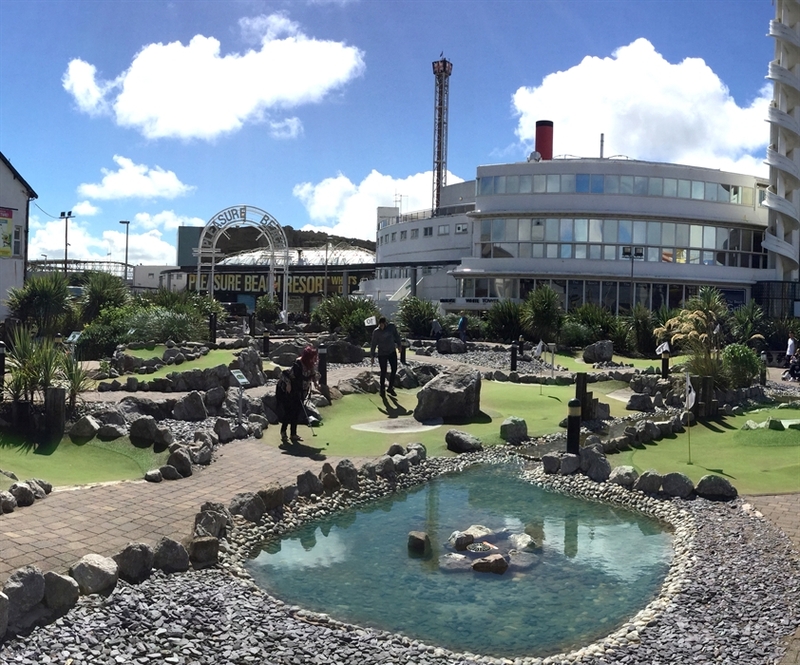 Don't worry if your new to Adventure Golf - both beginners and experts are catered for with different levels of difficulty to tackle on each hole!